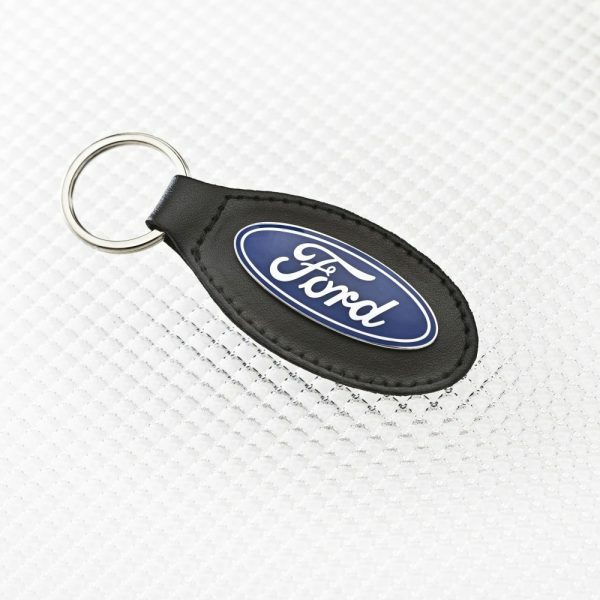 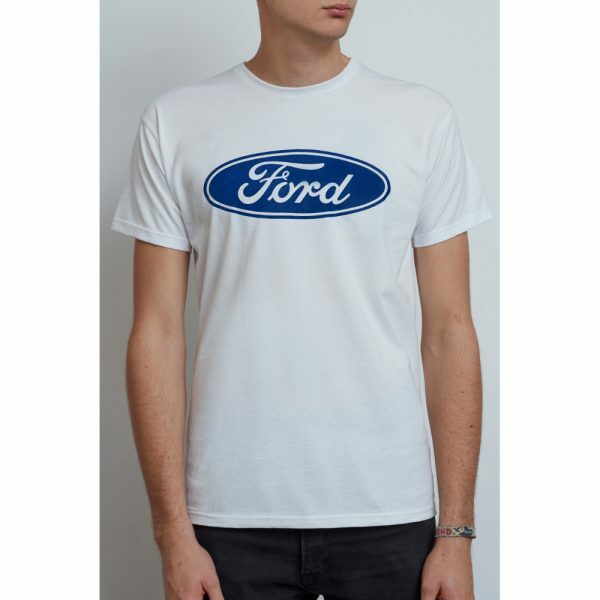 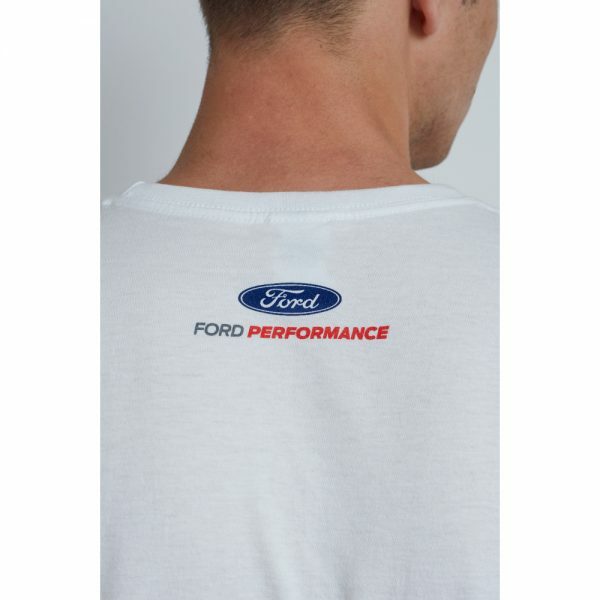 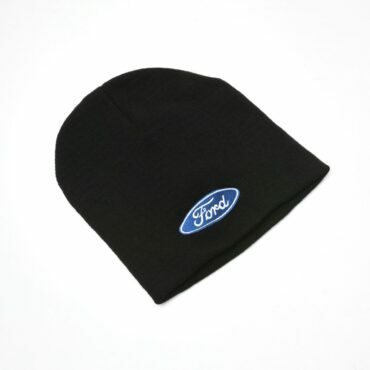 Emblazoned with the Ford logo, this fine knit acrylic Ford beanie hat will keep you warm when the chill kicks in! 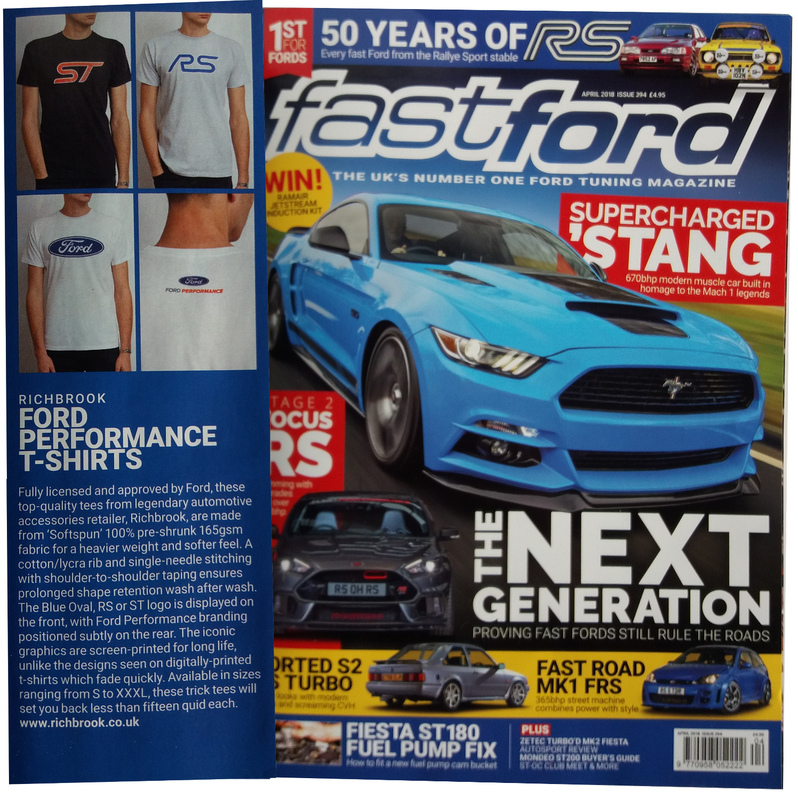 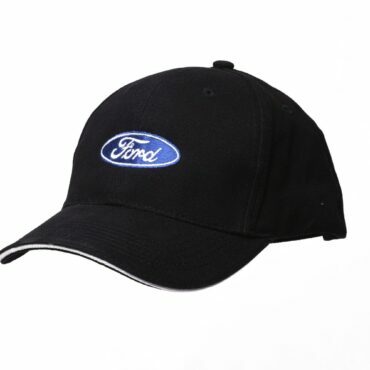 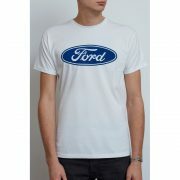 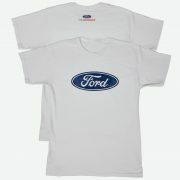 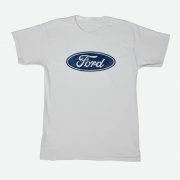 The Ford Beanie Hat is available in a choice of either blue or black. 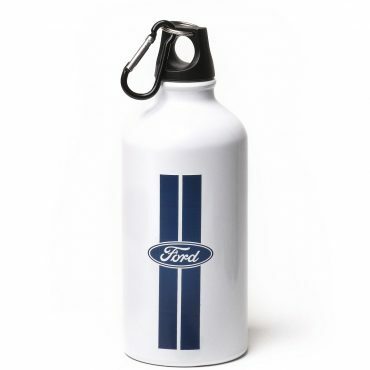 Emblazoned with the Ford logo and those all-important 'Shelby' stripes, this white aluminium drinks bottle will keep you hydrated while you're on the go.